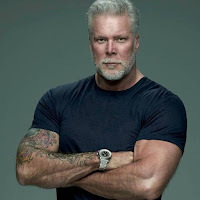 Kevin Nash On The Undertaker Facing Triple H At Super Show-Down "No One Cares About The Young Guys"
"Who would you put in those positions? You going to put Finn [Balor] in there versus The Undertaker? [Seth] Rollins? Who are you going to put?"